Does Boston’s 18-win April guarantee a 2013 post-season appearance? 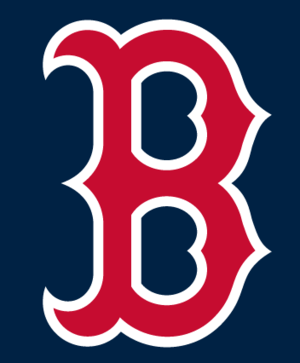 The Boston Red Sox had the most victories in the majors at the end of April with 18. They became the 12th team since 2000 to have 18 or more victories as of April 30. So based on the other 11 teams that won 18-plus games through April 30, what might this mean for the Red Sox and their hopes for a post-season appearance at the end of this season? Before we answer that question, here’s a look at the 12 teams that had 18-plus win through April 30 since 2000. * Ten of the 11 finished the season above .500. * Seven of the 11 made the playoffs. * Eight of the 11 won 90-plus games that season. * Five of the 11 won 110-plus games that season. * Only one (the 2003 Yankees) played in the World Series that season. * The 11 teams ended that season with an average record of 96-66.